Over the years, Toyota trucks have earned a reputation among Madisonville drivers for their rugged capability and durable engineering. 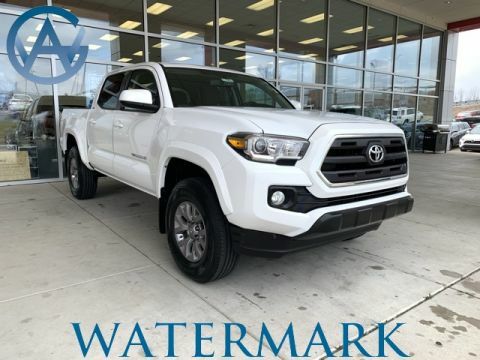 At Watermark Toyota, we carry a variety of used Toyota trucks that balance exciting performance with an affordable price point. Keep an eye out for models with four-wheel drive that can handle adverse weather and road conditions with ease. The experts at Edmunds have awarded the 2017 Tacoma a four-star rating, and Toyota’s enduring commitment to the pickup market ensures you have plenty of options while exploring our used lineup. Check out our selection today! 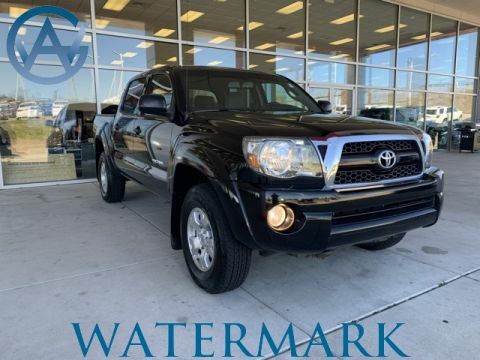 Why Purchase a Used Toyota Truck from Watermark Toyota? 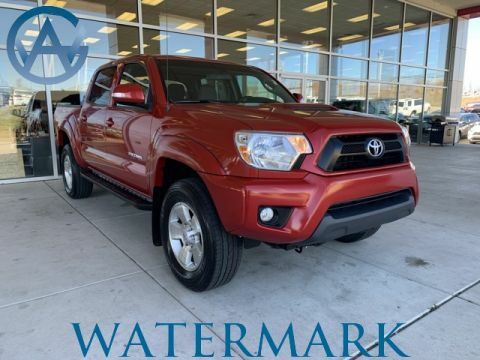 The customer service team at Watermark Toyota has listened to what Madisonville drivers need from their next pickup, and we offer a wide range of new, used, and certified pre-owned models. In addition, we’re a six-time award winner of both the Toyota Service Excellence Award and the Parts Excellence award. That gives you more peace of mind should you need any service or maintenance over the life of your next truck. On top of that, our exclusive Watermark Warranty provides even more protection than a standard Toyota warranty. Schedule a test drive today to experience our award winning customer service.